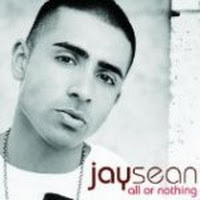 "Ride It" (2008) on the albums My Own Way(2008), All or Nothing(2009). 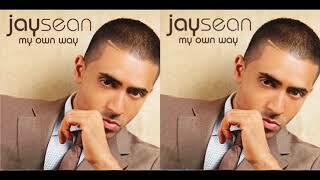 It was written by JAY SEAN, ALAN MARK SAMPSON. 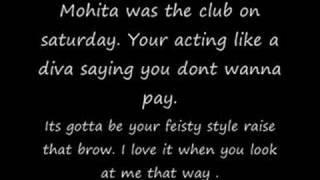 Published by Lyrics © THE ROYALTY NETWORK INC., Royalty Network. Albums has song "Ride It"